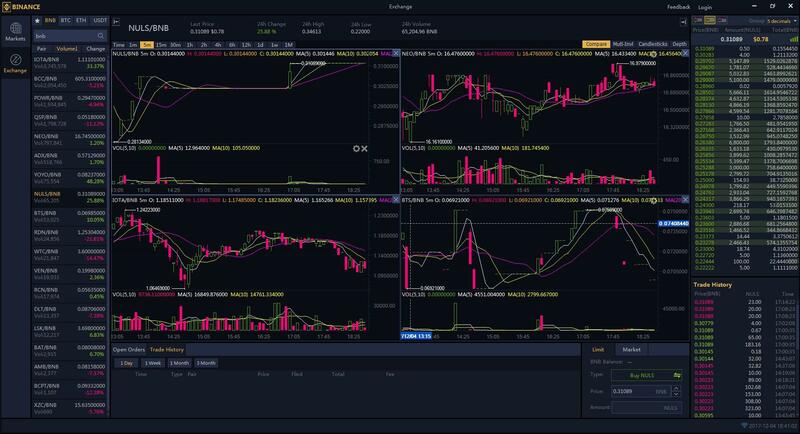 Binance is an internationally acclaimed well-known Cryptocurrency Exchange that even supports multiple languages. It was initially founded in China by Changpeng Zao, who is also the CEO of this company, but due to the ban of the Chinese government on the trading of Cryptocurrency, it shifted its servers and headquarters to Japan and later established its offices in Taiwan. Binance only deals in Cryptocurrency and supports most of the altcoins present in the market. 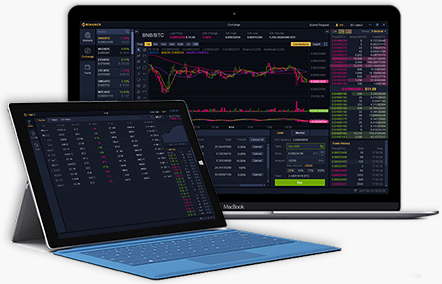 Binance generally deals in the exchange of Crypto Coins. It revolves around online buying and selling of cryptocurrency through payment gateways like Paypal, Braintree, etc. Binance raised the service of initial currency offering (ICO) for the generation of BNB token. The BNB token had an advantageous edge for the users of Binance exchange as they could receive 50% discount on the trading fees by paying with BNB tokens. Until January 2018, the BNB market capitalization raised around $1.3 billion and was the largest Crypto-exchange company. 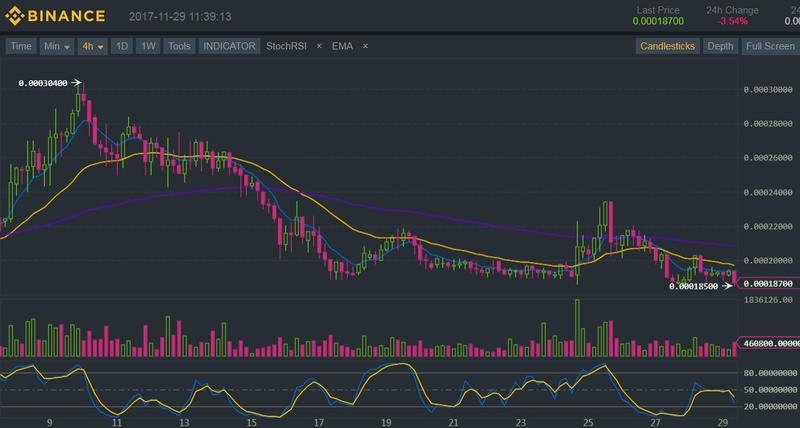 The business of Binance expanded very fast with the concept of Cryptocurrency and Initial Coin Offering. For further enhancing regulations in Japan and China, the company has plans to expand its trading influence to European markets. Where they are planning to obtain a trading license. With an intention to add Euro and British pounds to their supported currencies.